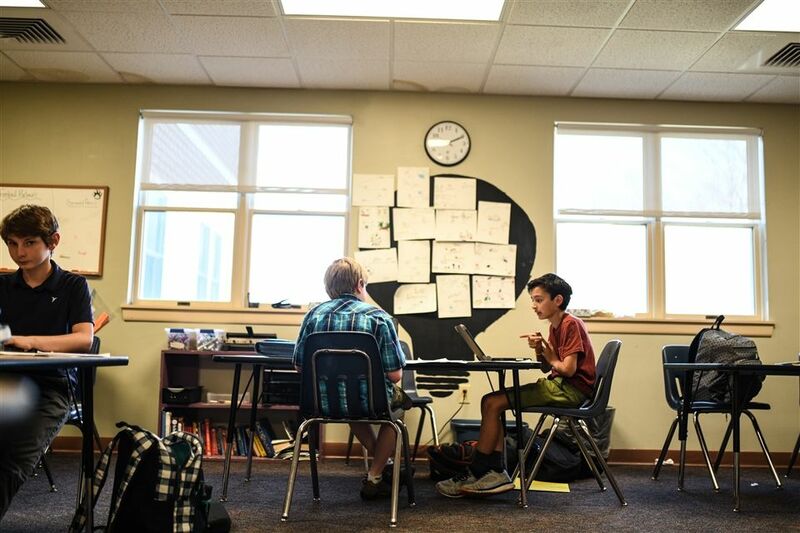 The sixth grade humanities program is designed to integrate ancient history with literature and writing through the lens of narrative and storytelling. This journey fosters opportunities for students to investigate geography and the progression of civilizations over time. 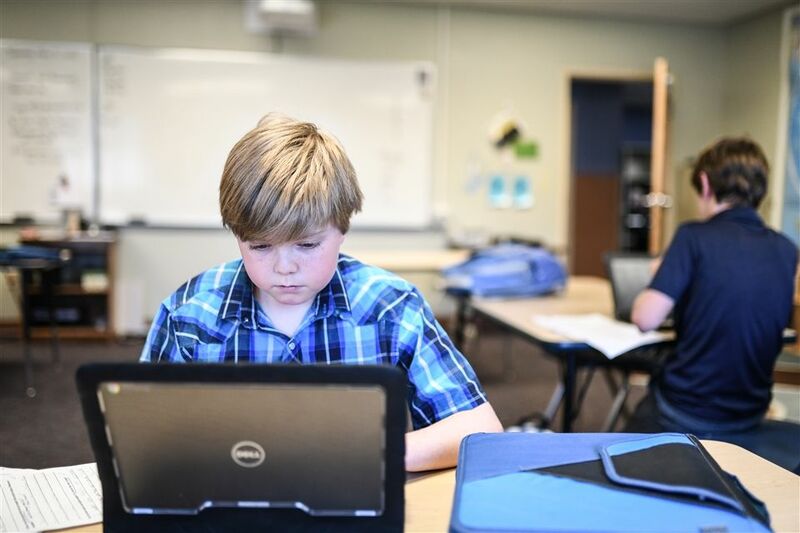 Sixth grade mathematics focuses on improving mastery of arithmetic and pre-Algebra topics through activities, problem solving, and real-world applications. 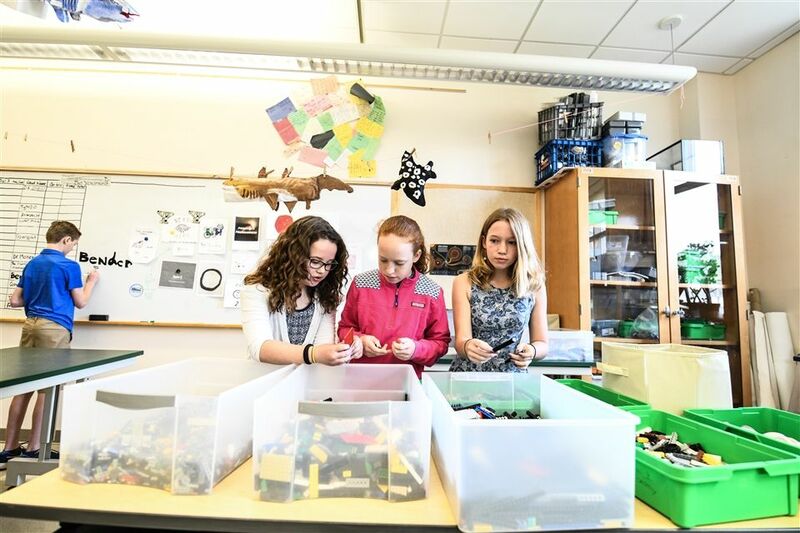 In sixth grade science, students investigate transfer of energy, coding and robotics, and ecosystem engineering and aquaponics; with particular emphasis on problem solving, collaboration, and the continued development of inquiry skills and study habits.